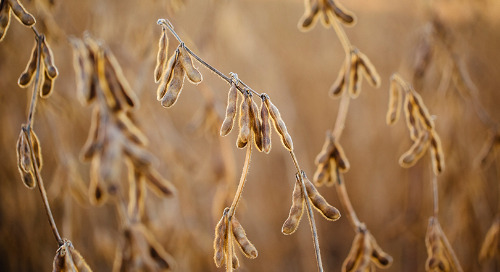 ‘No stand, no yield.’ It’s a simple expression that quickly gets to the core of why soybean stand establishment is essential for a successful crop. 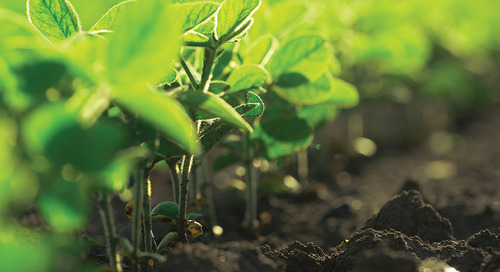 Uniform seedling emergence requires careful management that starts with the decision to protect the crop’s yield potential with seed treatment. 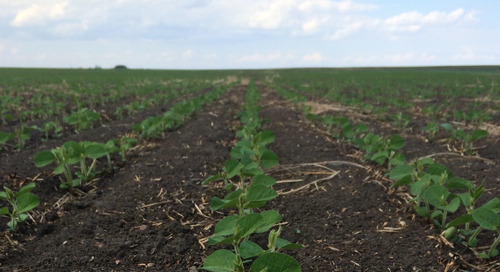 Environmental conditions that soybeans face early in the season often challenge that potential. 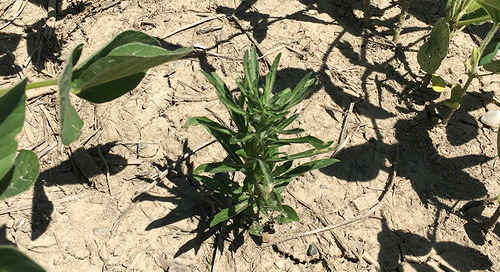 Seedlings are commonly threatened by seed and soil-borne diseases, insect pests and less than ideal weather conditions, all of which can significantly hinder a crop’s stand establishment success. By including a fungicide and insecticide right on the seed, seedlings are able to defend against yield-robbing diseases and insects. 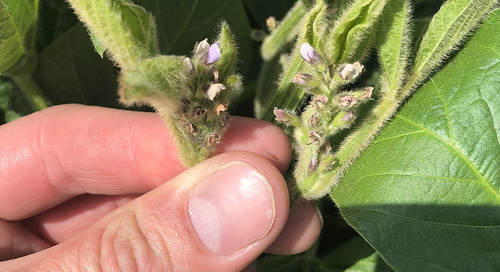 “It’s difficult to know the intensity of the pest pressure you'll face in advance,” says Chris Denys, agronomy services manager with Syngenta. He’s referring to the unique challenges that every season brings. All soils contain different levels of Pythium, Rhizoctonia, Phytophthora and Fusarium disease pathogens. Insect pressure can also vary from year to year. It’s one thing to achieve a good stand, but many soy masters are now taking it to the next level with precision stand establishment. 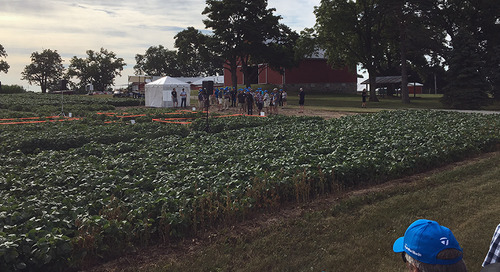 These growers aim for specific targets for their final populations. 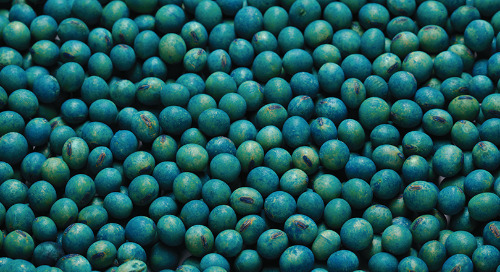 In this case, the role of seed treatment is even more critical. 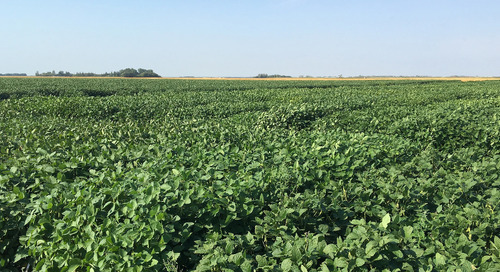 The journey to find the perfect soybean variety could be never-ending – but choosing the best genetics for your field environment is the first step to maximizing yield. 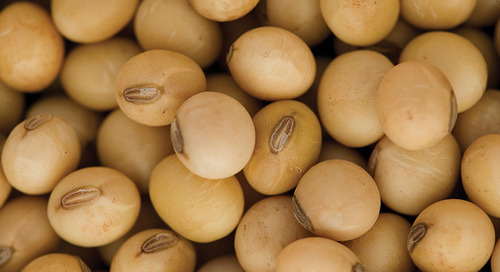 There are reasons why growers want to plant soy in fields where soy was harvested the previous fall. 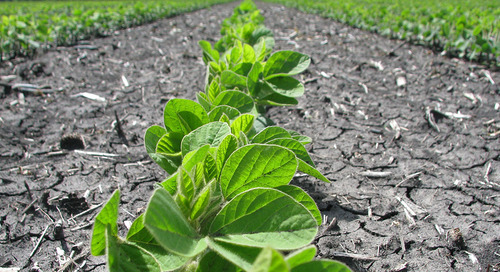 These agronomic tips can help to minimize the negative impacts and optimize yield. 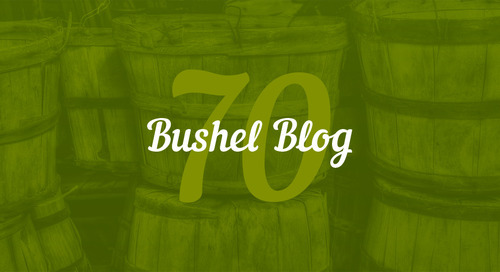 When growers ask about the starting point for soybean yield success, I have a simple answer: it all starts with soil health – there are no shortcuts. 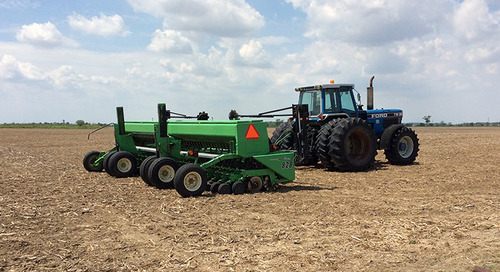 How do growers capitalize on precision ag systems for soybeans? It starts with mapping production zones throughout their fields.